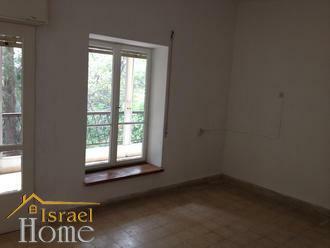 Selling real estate in Haifa Selling real estate in Haifa The most central district of Haifa. Near the waterfront Louis Hotel Dan Panorama, cafes, cinemas, restaurants, etc.. д. . Floor 1 of 4. 4 rooms. 120 sq. м. . A comfortable place. Close to everything. Quiet apartment, despite the central location. Price - 495,000 USD. 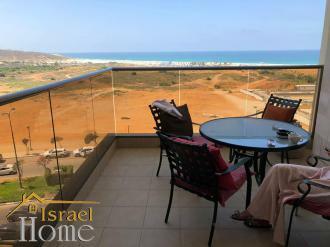 Apartment for sale on the first line of the sea in Netanya Sale of an apartment on the first line of the sea in Netanya, district - Ir Ya'mim. 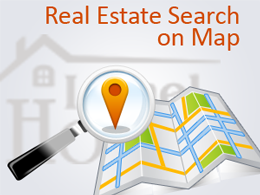 5 rooms, 4 bedrooms, 137 sq.m living area, 9th floor, panoramic sea view. Balcony. The house has an elevator, parking and a swimming pool.